To help launch the new design of Loaded Trolley and celebrate hitting the 1000 item mark on our Price we are excited to launch the first Loaded Trolley Product Review Competition! We will be awarding five prizes for the best five reviews, three $50 Visa Gift Cards, one $100 Visa Gift Card and a grand prize of a $200 Visa Gift Card! The winners will be selected by the Loaded Trolley team and you will have their reviews posted on our Facebook page and the website. You can enter as many times as you like – to enter the competition you need to provide a 200-500 review on your favourite Costco Australia product. To submit your entry and a full list of terms and conditions please visit the Product Review Competition page. Start submitting your reviews – the competition closes on 17th July 2017. 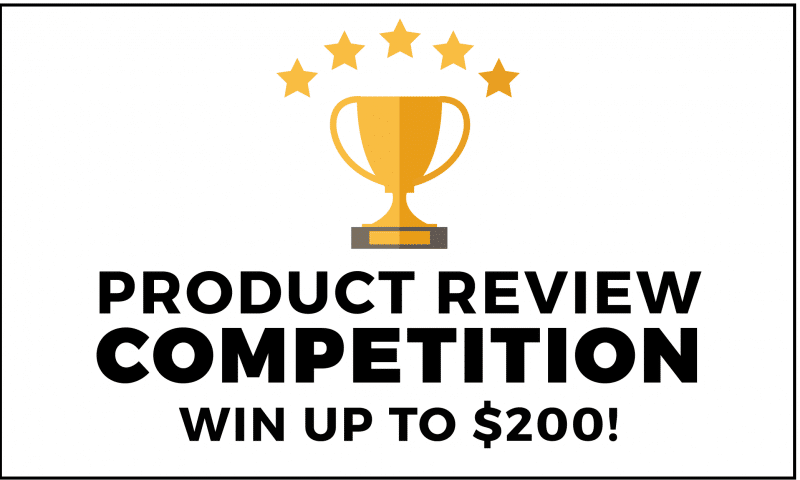 One Response to Product Review Competition – Win Up To $200! The Nonna bread sliced is the freshest and better than the local fruit shop I buy it from. I feel that Costco is the freshest even with fish chicken beef and lamb because other stores freeze and defrost . The taste is so yummy.